As promised in Part 1, here is Part 2 of 5 Healthy Kitchen Treasures! 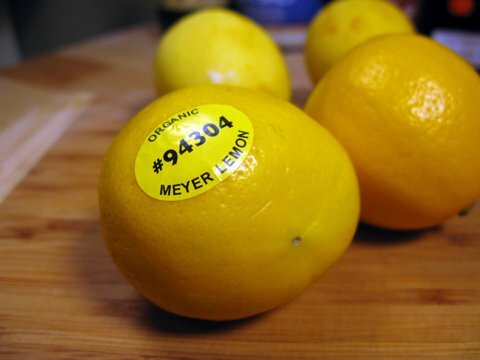 Healthy kitchen treasures are ingredients that you most likely have in your own kitchen that are budget-friendly, eco-friendly, and healthy. Stay tuned for Part 3.
can be used as a skin rub, especially for those who suffer from eczema and psoriasis *This could be just a little bit harsh on the skin, especially if you have sensitive skin like me, but it indeed does work well. can reduce inflammation in the respiratory system, especially for those who suffer from asthma; some say sprinkling sea salt on the tongue after drinking water can be an effective way to control asthma. can help regulate heart health and diabetes, as it reduces high cholesterol and helps maintain proper sugar levels in the body *obviously if you suffer from high blood pressure, careful consideration should be taken before consuming sea salt BUT in fact sea salt can help reduce high blood pressure especially if it replaces table salt and is used sparingly. Sea salt is better than table salt because it contains more minerals and less additives. 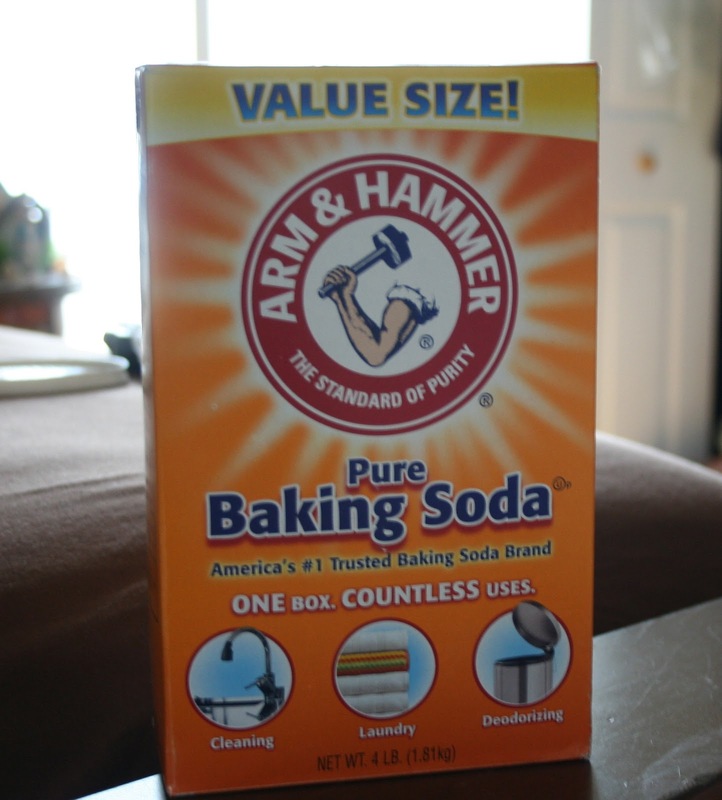 I love baking soda! It's so versatile and so effective. In fact, there are so many uses that I'd like to redirect you to this site to learn more. Mouth-freshener/Toothpaste; *I love using this in certain circumstances. All you do is put one tea spoon in half a glass of water then gargle it in your mouth and rinse. It helps neutralize odor and actually cleans your teeth. Sometimes I also just sprinkle some on top of my toothpaste for added whiteness! Some individuals just use baking soda and water alone as a non-fluoride toothpaste and it's known to be a very effective! Facial Scrub/Body Exfoliant;*I like to mix it with water to gently exfoliate the skin. It's not as harsh as sea salt. Antacid;*This might especially resonate with my Haitian comrades-when I was younger and occasionally suffered from acid indigestion or any type of mild acidosis, my mom would sprinkle a little bit of baking soda in a full glass of water for me to drink. I'd feel better in no time, after a few burps. #TMI? Deodorant; just as baking soda can deodorize your mouth, it can deodorize your surroundings. Just put a pack in your closet and it should smell better after a short period of time. Definitely not a fan of its taste, but it's some good stuff. food/cooking; Greek yogurt is incredibly versatile so it could be used for anything from dips and sauces, to protein shakes. It's especially yummy with some fruits and honey to me. Hair *I love using Greek yogurt as a protein treatment. I mix a few tablespoons of yogurt with a teaspoon of aloe vera juice and a teaspoon of apple cider vinegar, apply it to the hair, leave it on for 20 minutes, and rinse it off. I'm left with shiny strong hair. Face Mask; I use the same recipe that I use for my hair, apply it on my face for a few minutes, then rinse off. I'm left with soft smooth skin. FOOD; chop it up and add it to other ingredients. Essentially, all of the benefits mentioned above will blend seamlessly into a concoction that can improve your health in terms of prevention (through immunity boosting) and cure (alleviating symptoms). for sore throat;make a garlic tea by boiling a few cloves in a pot of water, and this should help soothe your sore throat *I did this just last week and it worked great. skin toner; *I mix some garlic with apple cider vinegar as a toner after I've cleansed my face. I smell a little like garlic after, but hey what are ya gonna do? LEMONADE; can alleviate indigestion, constipation, sore throat, etc. Use your grandma's old time recipe. It's especially healthy with honey, brown sugar or agave nectar, which all have health properties themselves. Try not to use to much and to avoid white sugar! Lemon water; *Maybe not as delicious and sugary as lemonade, but drinking fresh water with a little bit of lemon can give you an alkaline boost which helps with immunity. It will also help cleanse your liver. Feel free to comment below on how you use these healthy kitchen treasures! 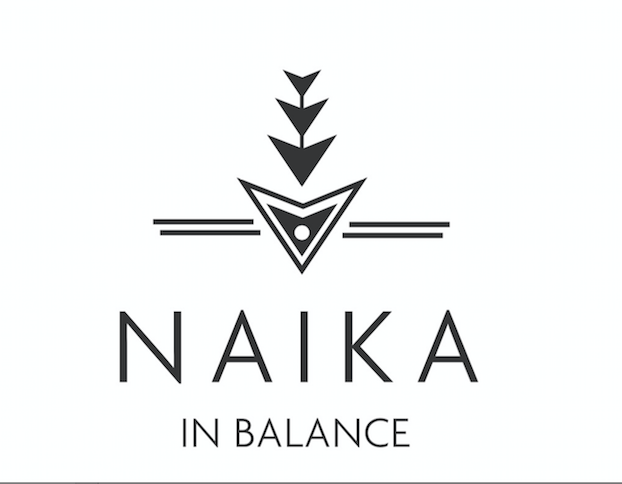 *Medical Disclaimer: Though Naïka of Naïka in Balance is in pursuit of a medical degree, she is NOT a licensed health practitioner. Naïka believes individuals have the power to make informed health decisions on their own. If you feel that it is necessary to consult your healthcare provider before using any of the remedies mentioned, please do so. Knowledge is power and your health is your wealth.